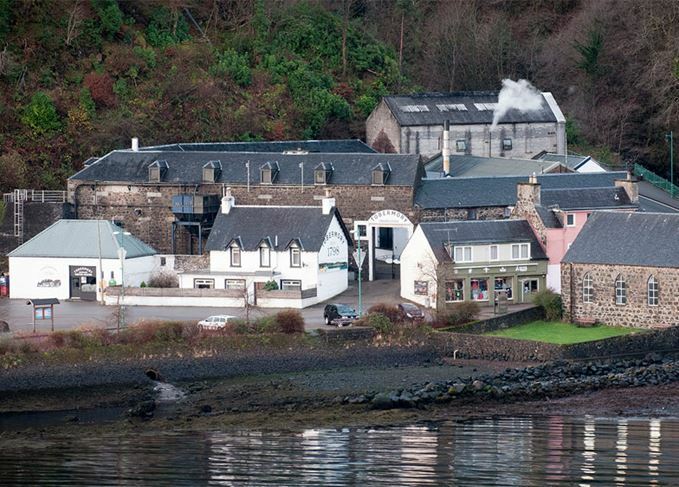 Tobermory distillery on the Isle of Mull is to close for two years while its equipment and visitor centre are upgraded. The distillery – which produces both Tobermory and Ledaig single malts – will cease production from 31 March, although the visitor centre will remain open and continue to provide tours for guests. The Tobermory and Ledaig core ranges are expected to remain in good supply throughout the refurbishment period, while further limited edition expressions will also be released over the next 24 months. Distell, the distillery’s South African owner, said that although it will be investing further in the future of both Tobermory and Ledaig single malts, capacity will not be increasing at the distillery. According to a spokesperson for Tobermory, the refurbishment will see the distillery’s stills replaced, though the bulk of the upgrade will be focused on ‘improving the visitor experience’. Fraser Thornton, Distell’s European managing director, said: ‘Whisky tourism continues to thrive, with numbers across the industry increasing on average by 20% over the past five years. Distell has sworn to protect the roles of Tobermory’s existing workforce ‘as far as possible’ during the period. The company has also appointed a new general manager for malts who will work under global head of whisky Andy Watts to oversee Distell’s entire malts portfolio, which also includes Bunnahabain distillery on Islay and Deanston in the Highlands. Further details on the refurbishment are to be released in the coming months, as Thornton promised an ‘exciting new chapter will be revealed’.